Hearts will entertain Motherwell at Tynecastle on Saturday looking to put their disappointing run of form behind them. Craig Levein’s side haven’t achieved victory in each of their last seven games, stretching back to October 23 and a 3-0 win at Dundee. Steven Naismith returned to training last week but this game comes too soon for the attacker who is invaluable to the way Hearts play going forward. The squad will feel hard done by in recent matches having been on the receiving end of poor refereeing calls in both their 1-2 defeat to Rangers and 2-2 midweek draw with St Johnstone. They’ll need to put that behind them and look to secure a confidence-boosting three points as matches come thick and fast in the hectic winter schedule. Expect a change in defence with Demetri Mitchell taken off at McDiarmid Park, replaced by young right-back Marcus Godinho. With Ben Garuccio left out of the 18-man squad for that match, the young Canadian will be favoured to keep his place, with Michael Smith capable of filling in at left-back. 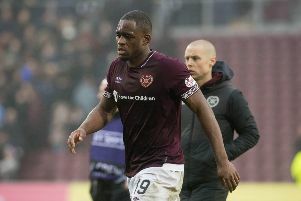 Hearts - There are no major change for the hosts with Uche Ikpeazu (foot), John Souttar (hip), Jimmy Dunne (ankle) and Naismith (knee) remaining out of action. Jamie Brandon returned to the reserves this week though he’s still a couple of weeks away from match fitness. Motherwell - Defender Liam Donnelly (calf) is definitely out of the Ladbrokes Premiership encounter after going off injured against Celtic. Peter Hartley is also a major doubt after suffering a dead leg in the same game. Charles Dunne completed 90 minutes of a reserve game on Monday and could play a part, while Aaron Taylor-Sinclair is closing in on a return. Trevor Carson (DVT), Chris Cadden and Craig Tanner (both knee) remain long-term absentees. The number of days Hearts have gone without a victory. 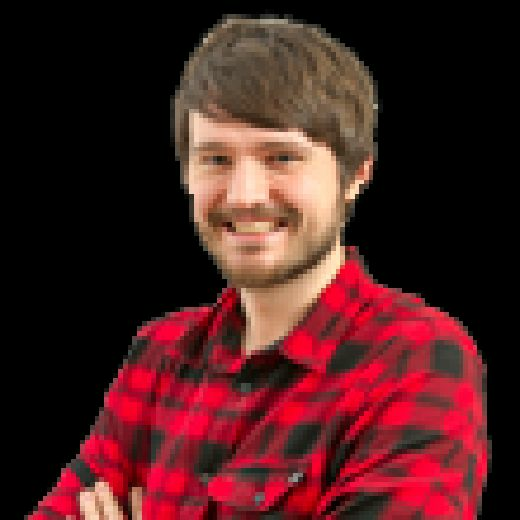 They should still be confident of halting that barren streak as Motherwell have only avoided defeat against Dundee and St Mirren, the two bottom sides, away from home in the league this season. The emergence of 19-year-old David Turnbull gave Stephen Robinson’s men a real shot in the arm this campaign when he came into a side that was in danger of joining St Mirren and Dundee in being cut adrift from the rest of the pack. Going up against him will likely be Hearts midfielder Olly Lee. He’s not been at his best in recent weeks but showed earlier in the season, including scoring in the Betfred Cup win over Motherwell, that he can be a difference maker from the centre of the park. There have only been three draws in the last 23 matches between these sides, the last of which came in the third Premiership meeting last season where an injury-time Curtis Main goal halted Hearts’ club record of eight clean sheets in a row. The home side, noted for their struggles up front prior to Wednesday’s 2-2 draw with St Johnstone, have now gone five games without shutting out their opponents. The defence will look to end that run against Danny Johnson, who netted the equaliser against Celtic in midweek and is Motherwell’s top goalscorer with five league goals. This is the fifth time that Hearts will see Willie Collum this season. Generally it has gone well for the Jambos so far, with victories over Inverness CT and Saturday’s opponents in the Betfred Cup, along with a 1-0 August win against Kilmarnock, where Collum controversially sent off Gary Dicker for a late lunge on Callum Morrison. However, it wasn’t such a happy outcome last time he refereed a Hearts match as Levein’s men lost to Celtic at Murrayfield. In addition to the 4-2 defeat at Tynecastle in September, Collum has also overseen Motherwell’s league and League Cup matches against Livingston, which resulted in a draw and 1-0 win, respectively. Hearts: Zlamal; Godinho, Berra, Dikamona, Smith; Djoum, Lee, Haring, Mitchell; Clare; Wighton. Subs from: Doyle, Garuccio, Hughes, Amankwaa, Bozanic, Mulraney, Cochrane, McDonald, Morrison, MacLean. Motherwell: Gillespie; Tait, McHugh, Aldred, Dunne; Grimshaw, Campbell, Rose, Turnbull; Main, Johnson. Subs from: Livingstone, Maguire, Ferguson, Mbulu, Livingstone, Bigirimana, Rodriguez, Bowman, Newell, Frear.